Made me think before I use money! It gets better! The very beginning of this book was a little hard to get through, but the story was very thought-provoking. It made me rethink spending. Though I don't think I will be going as extreme as her, I value financial independence and now see frugality as a source of power instead of boring. 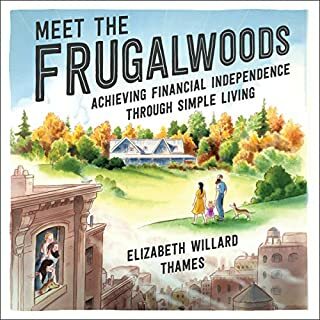 The book is a good story about her journey to becoming uber frugal as well as a book on how to be financially independent so that made it fun to read. 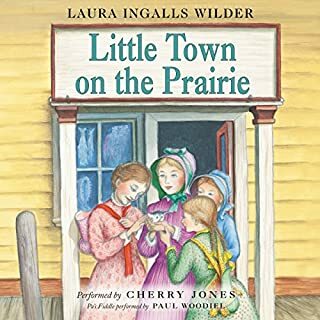 The book stayed with me long after I read it. This would be great for an open-minded recent grad or college kid to read before choosing a spouse, having kids, buying a house, and getting a bunch of stuff. Now I follow her blog too. I wish I had read this sooner. definitely helped me parent. children are happier now and listen better and I know when to be a governed, gardener or guide. I liked how she went over the same concepts in different scenarios without seeming redundant. good humor and realism while covering serious topic. 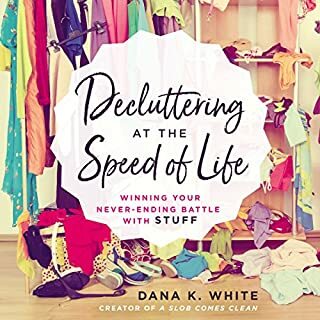 I really liked how this book helps you work through simplifying your life from the perspective you are doing it to get more out of life. she emphasizes listening to your heart and being kind to yourself. 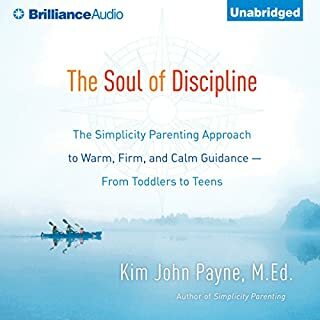 I am on year two of simplifying life and this year with the help of this book I am taking a gentler approach and having fun with it! she has a lot of knowledge and experiences she shares that make the book memorable and a great story too!! This was such a fast read! 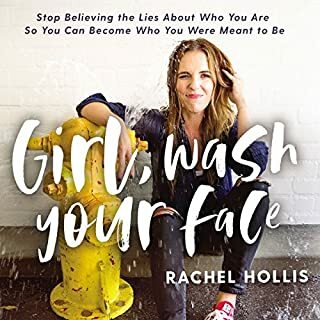 I am now following Rachel on social media because I want more of her wisdom and fun! I love her open, funny style and that she is covering real topics. I like her Christian perspective that does not preach. She doesnt shove it down your throat, or coast by on her resume of Christian childhood or past work. She lives it out by showing its in her heart with fearlessness and desire to help others. I like that she challenges people by saying its hard work to change your life while simultaneously saying you have the control. Its a great book for anyone looking to take control of their life and design the one they want. Excellent narrator! I am happy to have a way to listen to these books as a family, but I would prefer another narrator. She does a good job with the different voices, but I had to take breaks since I just really don’t like her voice.